Young people who want to become nurses could get a leg-up thanks to a scholarship from the Nationals in Government. 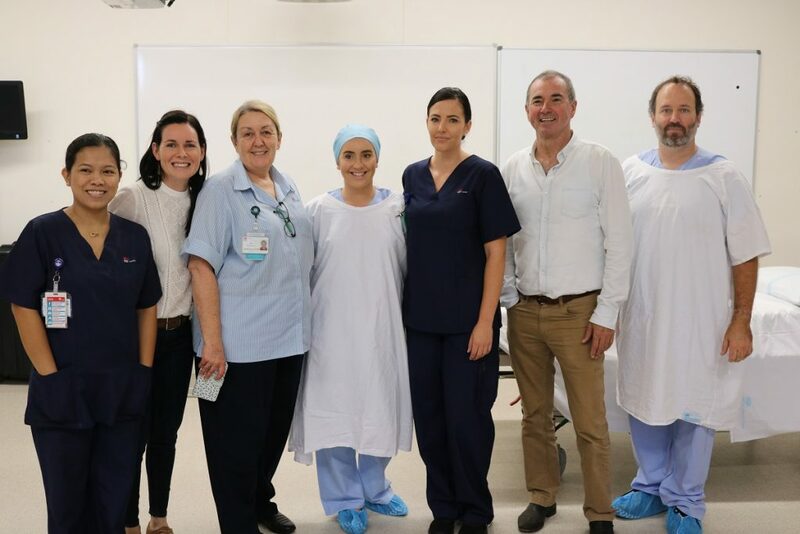 NSW Nationals Member for Clarence Chris Gulaptis said 250 Enrolled Nurses Scholarships were on offer, which were aimed at school leavers considering a career in nursing, but also available for anyone in the local community, young and old. Mr Gulaptis said the scholarships for the Diploma of Nursing were available at 24 campuses, including the Northern NSW Local Health District and every other regional and rural Local Health District in NSW. Aboriginal people were particularly encouraged to apply for the scholarships, in line with a commitment to grow the Aboriginal workforce across NSW and improve local health outcomes. The scholarships run in partnership with TAFE NSW and the NSW Health Registered Training Organisation. To apply, visit the NSW Health website. Applications close on February 19.